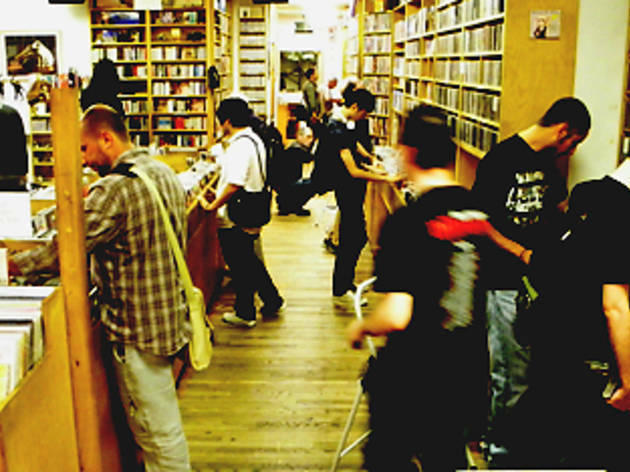 The long-running New York institution’s flagship store, Academy Records and CDs—next door to the tiny niche where it originated back in ’77—boasts the city’s best selection of used classical CDs and LPs, plus an impressive array of rock and jazz discs. 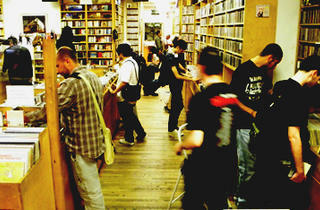 (The store is connected in name to NYC's other two Academy Record locations, though those spots focus mainly on vinyl). Approachable help and knowledgeable buyers add to the overall experience. Plan to spend time—and money—at both locations.